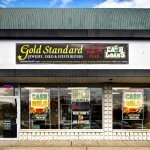 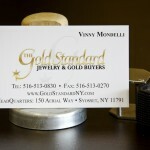 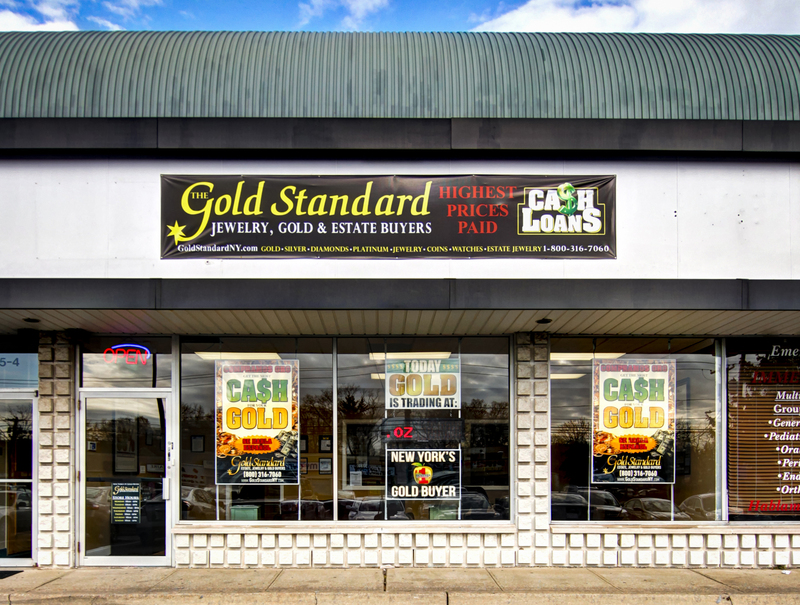 The Gold Standard of Huntington Station is a Gold Dealer and Pawn Broker located in Long Island, NY. 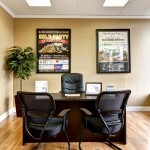 This is the 17th Gold Standard location for which Black Paw Photo has added Google Business View. 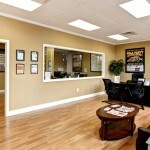 Clearly this company sees the value in adding the virtual tour you see above as well as the professional still images that come with our package. 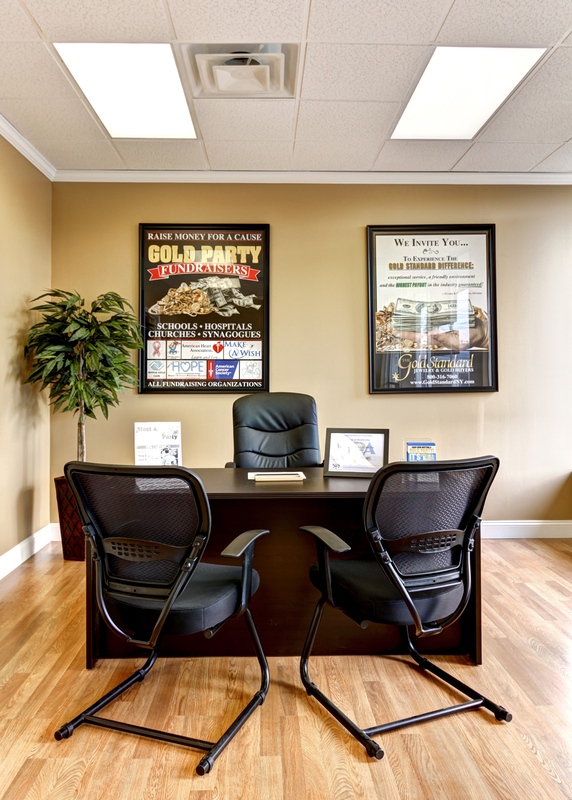 The most important reason for any business to add Google Business View is to stand out among similar businesses in Google Search results. 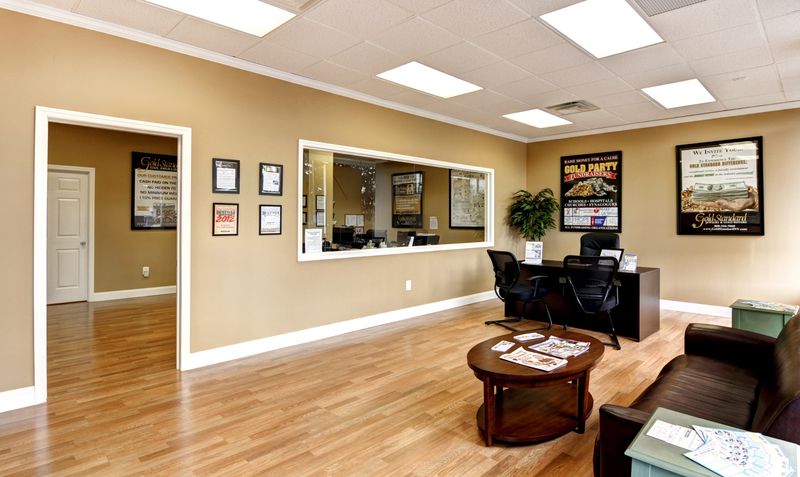 Businesses that have added the service are easier to find amidst the multitude of search results due to the fact that Google adds eye catching graphics to any business location which has added a virtual tour. 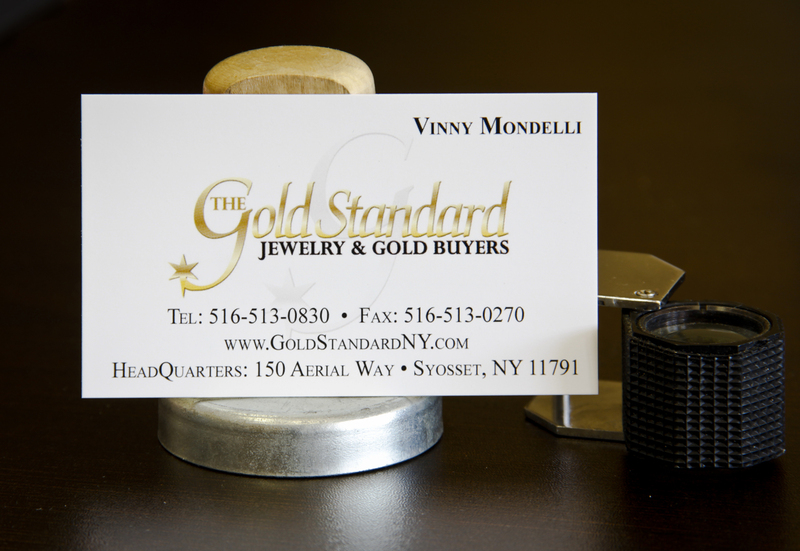 In the case of the Gold Standard, Google Business View helps them get their stores noticed among the hundreds of other Gold Buyers and Pawn Shops in New York.